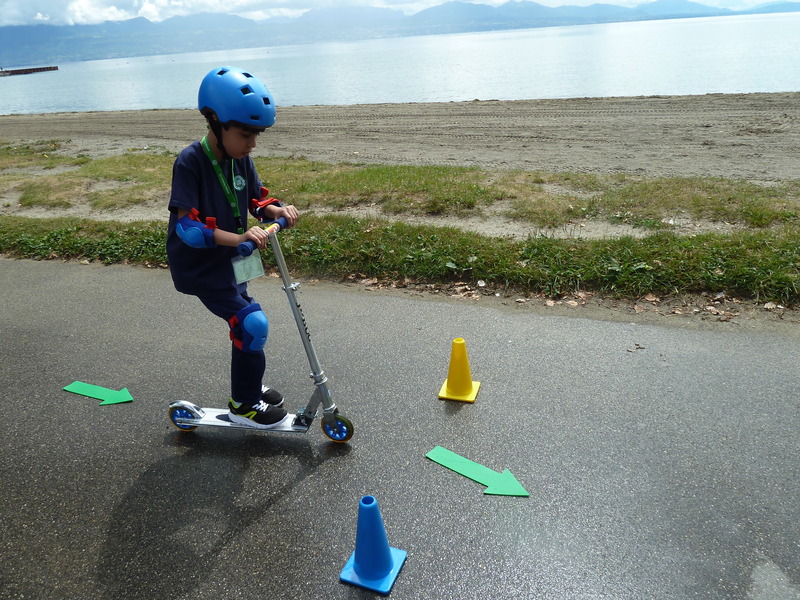 Your child with autism also learns to use a scooter ! Your child deserves it ! 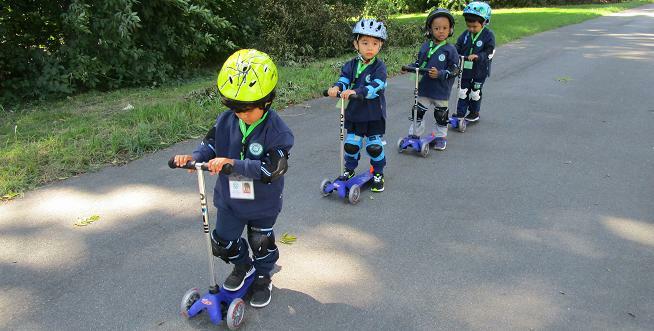 FEDEA School Kindergarten and Primary age level students start learning to use a scooter. For older students, this may become a means of locomotion around town!